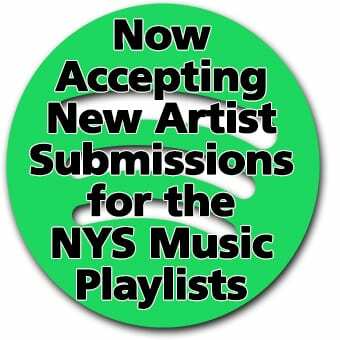 Have you ever heard of the genre known as Black Dirt Music? No? 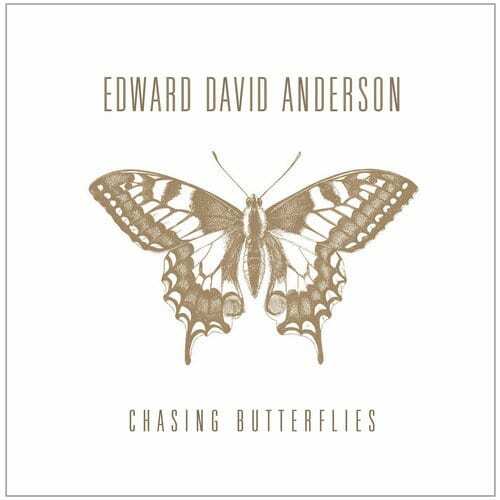 Here’s a hint – buy Edward David Anderson’s new release Chasing Butterflies, put on headphones, close your eyes to the world and let the music take over your soul. Recorded in the Muscle Shoals region of Alabama, an area famously known for timeless music recorded here, don’t be surprised if you fall in love with this artist as soon as you hit play. Anderson’s refreshing blend of tone, lyrics and melody make for an exhilarating new batch of Americana tales sung straight from the heart. Upbeat, spirited tracks also line this well-balanced album. Easily understandable stories are sung within several songs throughout. “Bad Tattoos” speaks just about that – the why and how of a bad tattoo. It’s hard to resist a quick chuckle as the lyrics “if I had to choose, I’d do it all over again” roll by. Who hasn’t seen a few bad ones in their time? Man’s best friend is honored and appreciated in “Dog Days” while “Sittin’ ‘Round at Home” lyrically rambles through noodling around on a guitar and recharging while relaxing at home. Graceful melodies that meander along the edges of seriousness and playfulness also show their graceful presence. 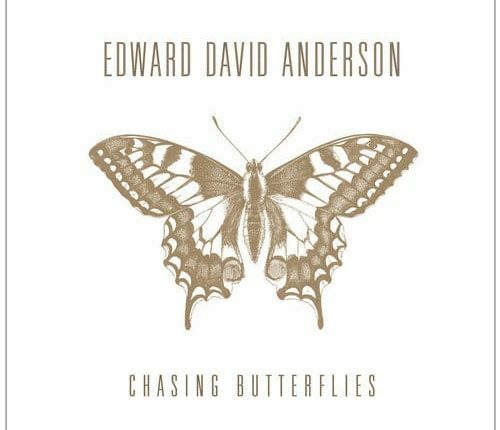 “Harmony,” “The Best Part,” “Only In My Dreams” and “Chasing Butterflies” flow with melodies that make it easy to sway and tap to without noticing. The Americana spirit winds along the lyrics and melodies of these tracks, maintaining a clean tone while etching a story-filled landscape of emotional appeal. Wrapping up the album, “Seasons Turn” flawlessly breathes while inviting the listener to feel the notes as an edgier guitar takes hold. A perfect transition to bring Chasing Butterflies to a close. Overall, Anderson’s latest release is uncluttered with clean lines, graceful lyrics and spirited energy. If you’re searching for a refreshing sound that you can’t put down, this is it. You will not be disappointed.